Polish authorities accused a Russian journalist working for a pro-Kremlin news agency of posing a threat to Poland's security, saying Wednesday that he should lose his right to reside in Poland and the European Union. 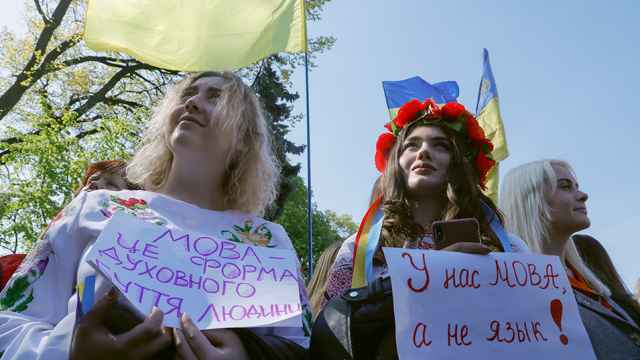 The case comes amid tensions between the West and Russia over Moscow's actions in Ukraine. Poland is one of the most outspoken European voices in favor of sanctions against Russia. There are still more questions than answers at this point surrounding the case of Rossiya Segodnya agency journalist Leonid Sviridov. Poland's Internal Security Agency declared him a "danger to the Polish state" last year. 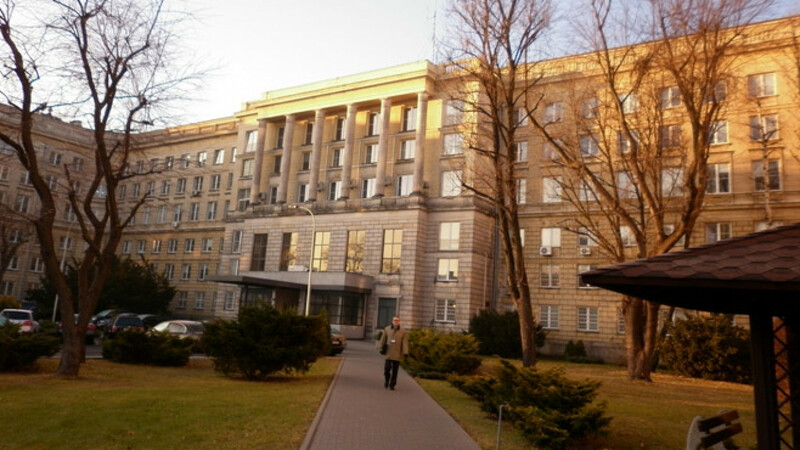 The Foreign Ministry stripped him of his journalist's accreditation and the Warsaw regional governor's office opened an investigation. The regional authorities said Wednesday that after months of investigation they agree with the security agency's assessment of Sviridov and that he should be stripped of his right to remain in Poland. However, Polish authorities have never specified what suspicions or evidence they might have, keeping all details of the case top secret. Sviridov said he himself hasn't been told what the suspicions are, but said he believes he is suspected of espionage, in part because he was first named as a danger to Poland at a time last autumn when others suspects of spying for Russia were arrested or forced to leave Poland. He insists, however, that he never spied for Moscow. He also says that if Polish authorities had real evidence against him he would have been arrested long ago, something that hasn't happened. "If I were really suspected of espionage there would be a completely different procedure, including prosecutor, handcuffs and court," Sviridov told the AP in an extensive interview earlier this year. He said he feels he has become the victim of bad political relations between Poland and Russia and of anti-Russian feelings in Poland. In the interview, Sviridov described activities he has engaged in which seemed to go beyond normal journalistic duties. But it's not clear if that has unsettled Polish officials. For instance, he said that he used to look at the websites of leading Polish energy companies every day and report what he found to Russian energy company Gazprom. He also sent Polish news articles about the Polish currency or other economic topics back to contacts in Russia. In the West, this kind of activity is referred to as "open source intelligence." Sviridov insists, however, that this isn't espionage and that there's nothing wrong with it. Sviridov still has the right to appeal the decision. He lives in Warsaw and he is still able to work as a reporter even though he lost his journalist's accreditation. He says that has not stopped his contacts from speaking to him. He vowed Wednesday to use every legal option to stay in Poland, including the European Court of Human Rights if need be. "I will defend myself to the end," he told the AP on Wednesday.